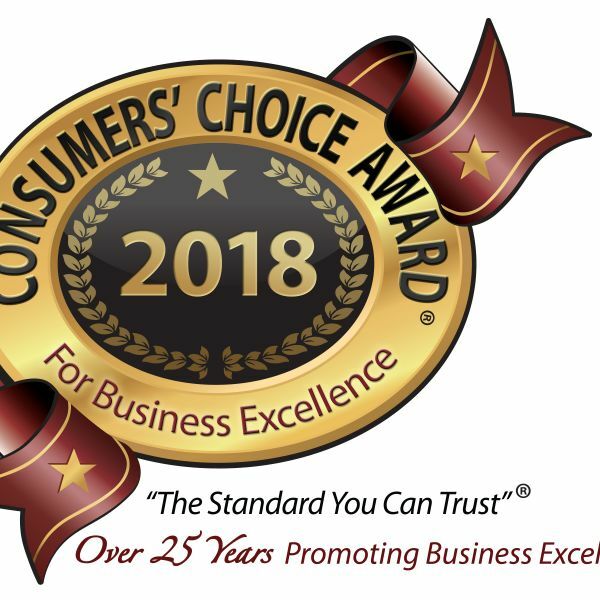 North Georgia Replacement Windows (NGRW) is honored to be identified as a Consumers’ Choice Award (CCA) recipient for customer satisfaction in the category of Replacement – Window & Door Dealers – Headquartered in Atlanta. CCA focuses on finding consumers reputable businesses in their communities. CCA recipients are not only awarded for their successes, but also the knowledge that they have earned the trust and loyalty of consumers. This award means a great deal to NGRW. Our goal as a company is to not only offer the highest quality product, but a concierge level of service. Each customer is treated with fairness and respect. We sweat the details until our clients are thrilled with their service and window and door replacement project. NGRW wants to thank and acknowledge each customer who supported our company with your vote. We also want to thank each of our customers for trusting us and allowing our service. CCA’s selection process produces the most sophisticated consumer driven results available today. Through an independent selection process, winners are never chosen at random. Their in-depth evaluations involve gathering unbiased consumer opinions. NGRW has received this award since 2009. Each year, we plan to improve and continue to gain the trust and loyalty of our customers. For 19 years, CCA in Atlanta has established itself as a standard of business excellence for local businesses. Whether shopping for goods and services for personal, home or business needs, the CCA provides consumers a seal of confidence they can trust without reservation.